You can enjoy fishing from February 16 to 18 without buying a licence. 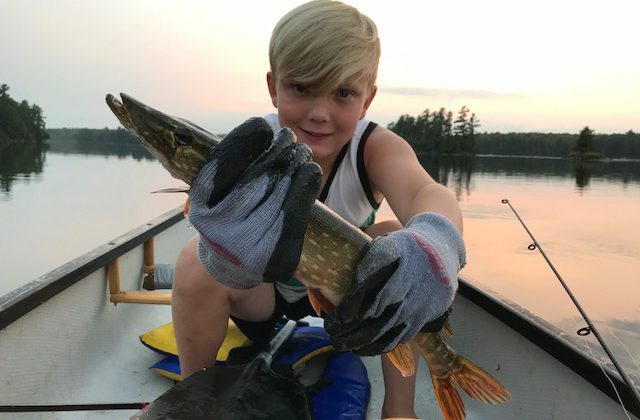 Family Day weekend is the first of four free fishing events in 2019. Leeds-Grenville-Thousand Islands and Rideau Lakes MPP Steve Clark says Family Day weekend is a great opportunity to experience licence-free ice fishing and is a reminder that fishing is a year-round sport. Minister of Natural Resources and Forestry John Yakabuski adds Ontario wants to encourage families to enjoy the outdoors with a fun and affordable way to connect with each other and nature. 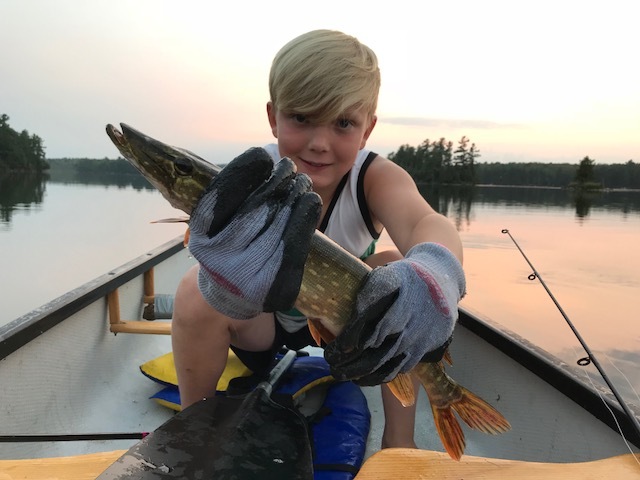 Mother’s Day weekend (May 11th and 12th), Father’s Day weekend (June 15th and 16th) and Family Fishing Week (June 29 to July 7) are also licence-free fishing days in Ontario this year. Residents are reminded to stay safe and check local ice conditions before heading onto the ice. Ice safety tips and information can be found here.